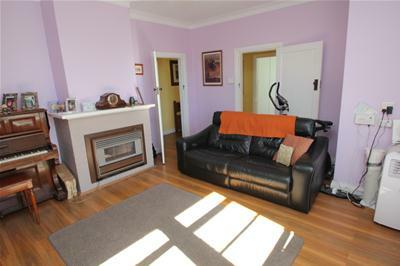 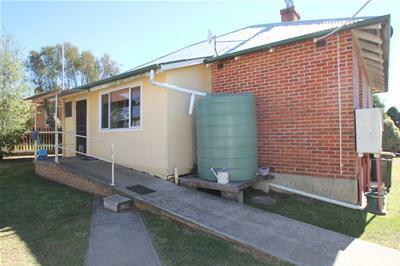 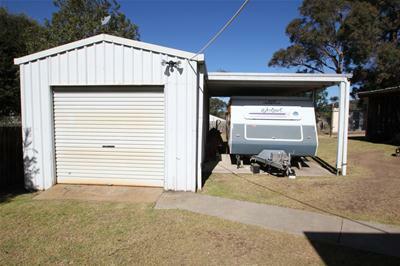 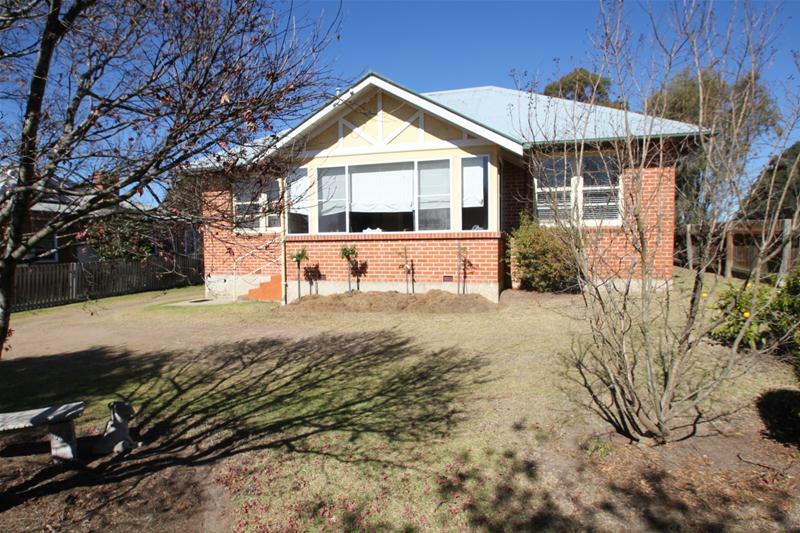 Set on an elevated 1013m² block, this 2 bedroom brick veneer home enjoys a lovely northerly aspect. 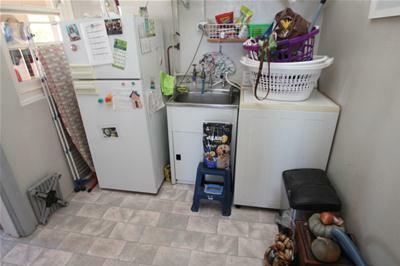 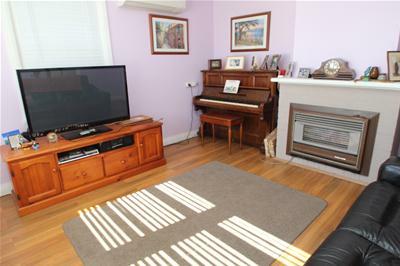 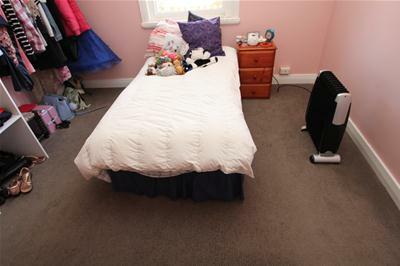 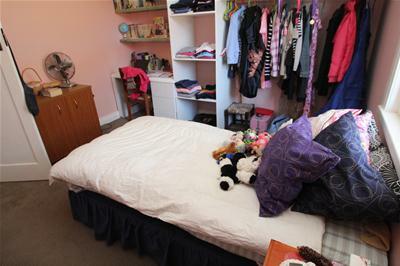 Neat and well presented, this home features spacious bedrooms with built in cupboards, a cosy lounge room with oil heater and reverse cycle air conditioner, kitchen with electric and fuel stoves, bathroom with shower. 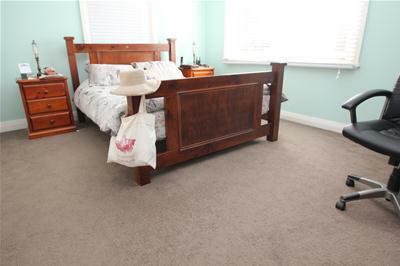 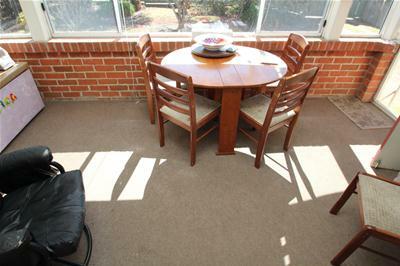 There is a large laundry, back sunroom and pleasant front sunroom enjoying the mountain views. 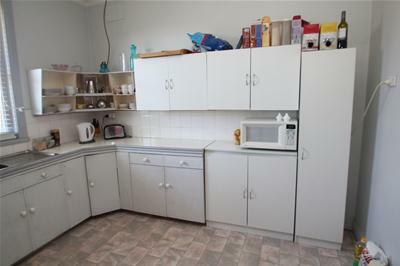 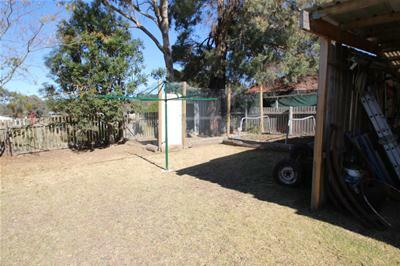 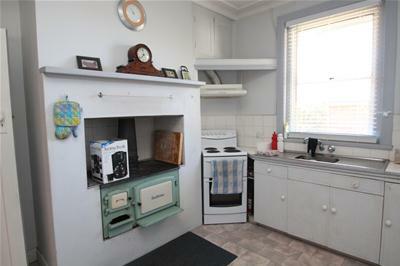 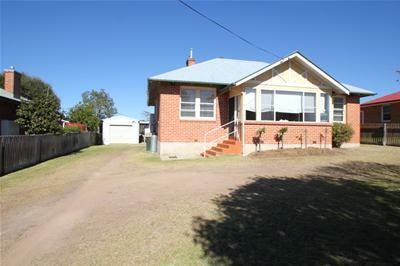 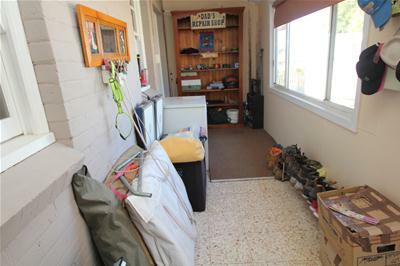 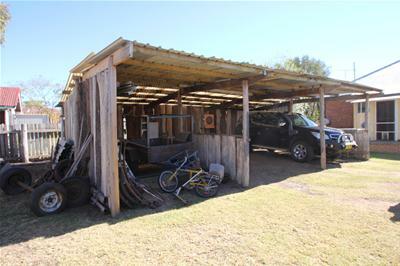 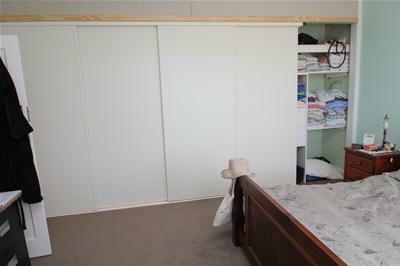 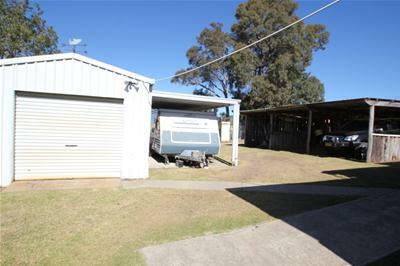 The block is fully fenced with established gardens, single garage with attached carport, rustic shed and water tank. 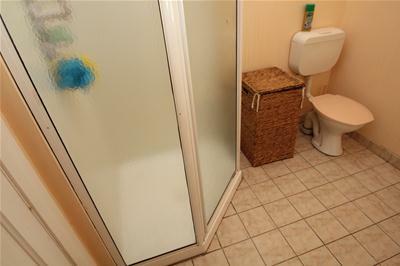 Easy to maintain, what more could you want. 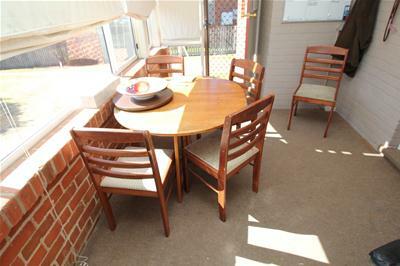 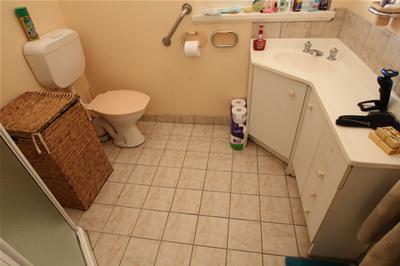 Arrange an inspection and see for yourself!